This week, good news comes from Burma where a new Press Council is scheduled to be formed in June. Under the new Council the government claims reports will no longer have to pass through censorship before publication. A new prize from the Knight Foundation that supports innovations in African media was also announced this week. On the other hand, Sampsonia Way shares awful news from Mexico, Iran, and Uganda in the deaths of two journalists and a video director. 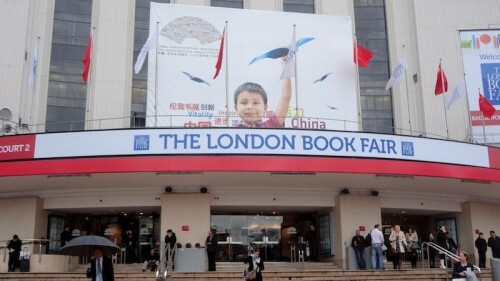 Also of note are an article about China’s censorship at the London Book Fair and a full transcript of Nick Hanauer’s censored TED talks presentation. Below are links to these and other relevant stories from May 5 to May 16, 2012. The Travails of Ethiopian Journalists Serkalem Fasil and Eskinder Nega.